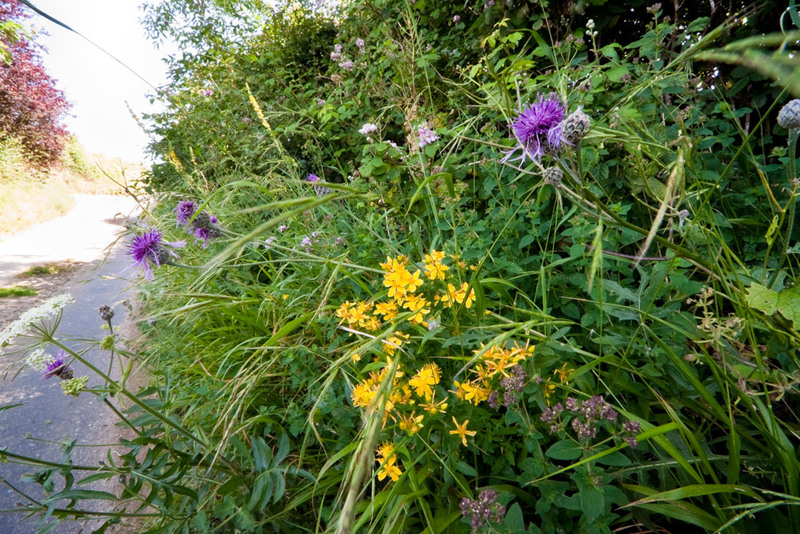 EH1 contains wild flowers and grasses that are tolerant of semi-shade and is suitable for sowing beneath newly planted or established hedges and on woodland edges, rides and glades. To prepare a seed bed first remove weeds using repeated cultivation or a herbicide. Cultivation close to established trees and shrubs can be damaging to their root systems so take care not to dig too deep, keeping disturbance to the minimum required to expose fresh soil. 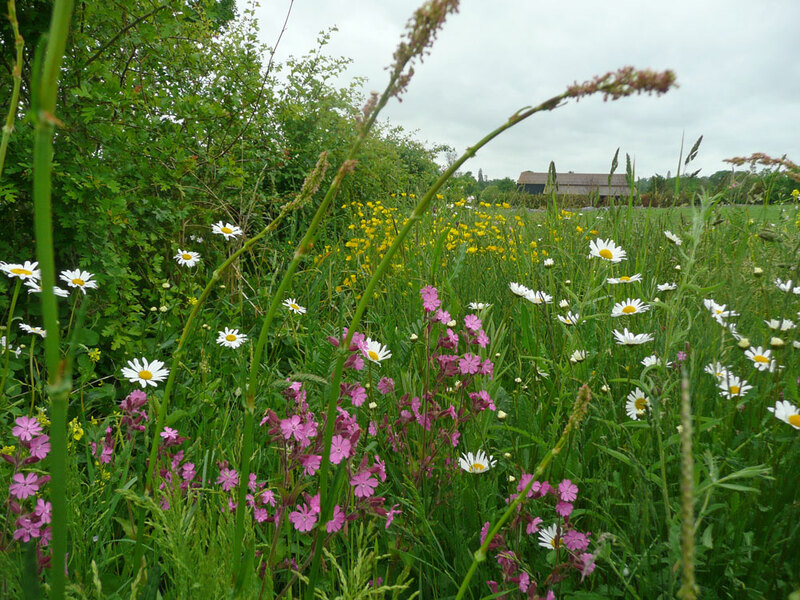 EH1 is a complete mix composed of 20% native wild flowers and 80% slow growing grasses (by weight). The flower and grass components are also available to order separately as EH1F for the flower component and EG9 for the grass component.